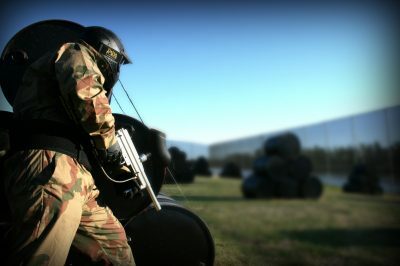 Come and play at this amazing outdoor paintball centre and be blown away by the incredible game zones, professional staff and impeccable facilities on offer. 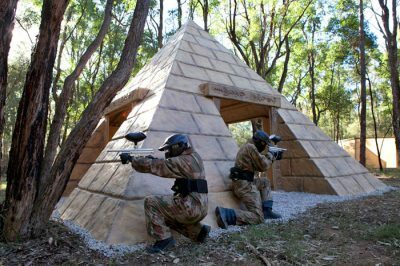 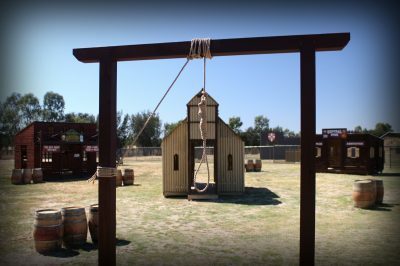 Get the ultimate paintball experience at Bonneys as you attempt to capture the ancient relic from the pyramid, protect your two-storey fort from an imminent attack, and bring your sharp-shooting mates for the battle in the Wild West! 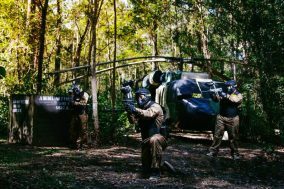 You’ll encounter all of these scenarios plus more on your full-day Bonneys paintball adventure. 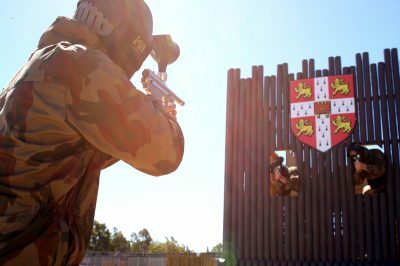 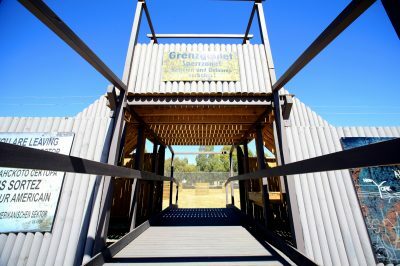 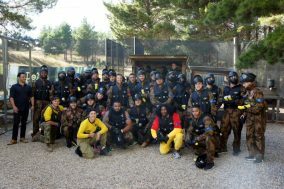 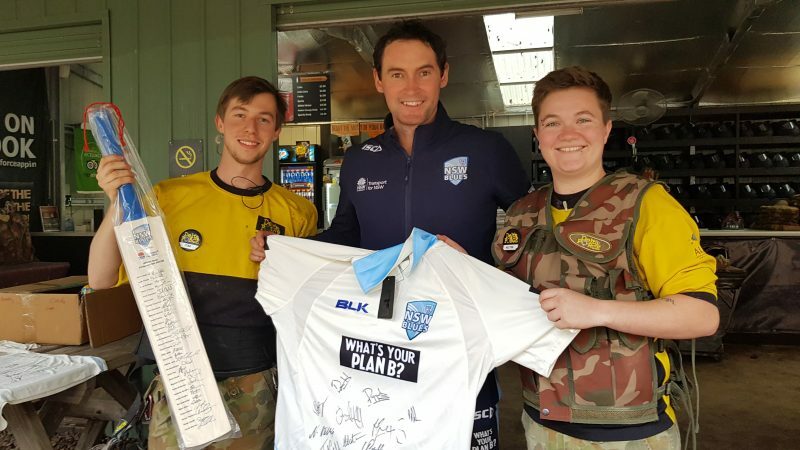 Set amongst the luscious Australian bush, together with the movie-set game zones, you and your friends are sure to have the paintball experience of a lifetime. 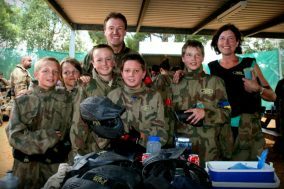 We offer paintball packages, the highest quality safety equipment and you can hang out at our Base Camp if you’re not out on the field. 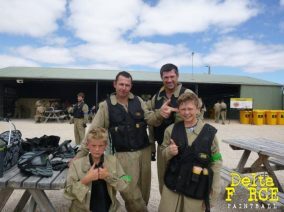 So get your mates, family, school group, bucks party, corporate function or work colleagues together and experience the new revolution of paintball games!